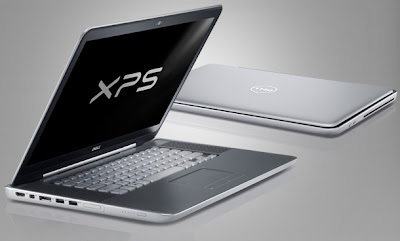 Dell XPS 14z Price in India, Features, Review, Specifications. Dell's latest light weight 14 inch Ultrathin Laptop Dell XPS 14z. it has 14" ( 35.6 cm) FHD wide screen with Led backlit Display. Second generation Intel Core i5-2450 M Processor, 1 GB NVIDIA GT525M Graphics. Dell XPS 14z Price - Coming soon.